The Director of Primary Health Care in Akoko-Edo Local Government Council of Edo, Sunday Yerumoh, on Monday confirmed two cases of Lassa fever in the locality. Mr. Yerumoh made the confirmation in an interview with the News Agency of Nigeria (NAN) in Igarra, the administrative headquarters of Akoko-Edo Local Government Area. 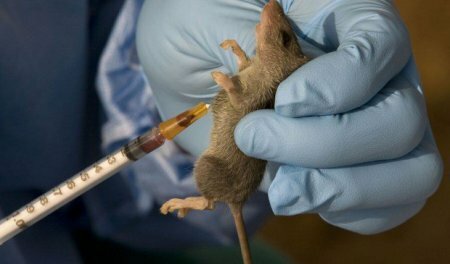 He said the patients were quickly admitted in the Surveillance Unit of the local government health care centre, when health personnel noticed that they displayed symptoms of Lassa fever. Mr. Yerumoh said the patients were responding to treatment at the Irrua Specialist Teaching Hospital. This is a call to action, please act immidiately and save your people.